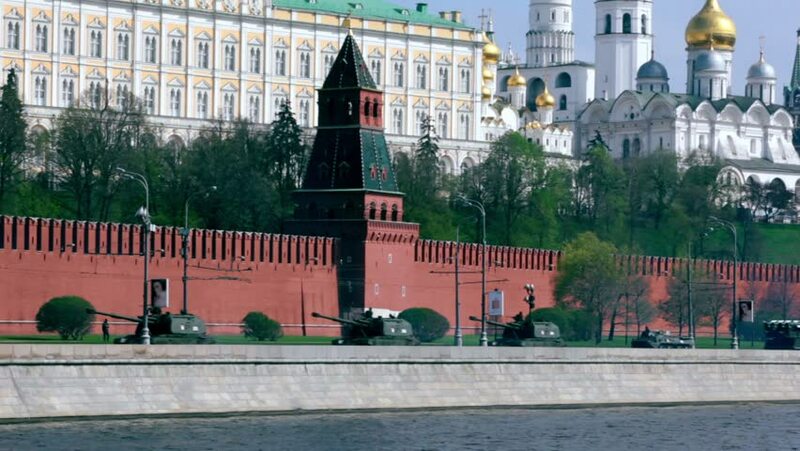 Tanks and other military hardware ride by quay of Moscow Kremlin, red brick walls and Ivan Great Bell Tower. Victory Day 1945 year. Russia. 4k00:05Christchurch, New Zealand - 07 15 2018: Christchurch central city, New Zealand. 4k00:15In the streets of Hoi An Vietnam at daytime, February 2017.